Skip the last three seconds where the young lady presenting an otherwise lovely idea veers off with an inappropriate, though cultually popular, remark to her fanbase. You will create a vision board for the upcoming calendar year. A vision board is a collage of pictures, images and quotes describing your life goals and dreams. A vision board could contain images regarding career, friends, relationships, etc. Brainstorm ideas and goals you may want to include, (ex: go to KU, be a doctor, play basketball, etc), especially think about what you might like to accomplish or do in 2014. Create your vision board. You have 2 options. Low-tech -- traditional collage from magazines, craft supplies, stickers, etc. High-Tech -- Use ThingLink to make an online interactive board. You may use clip art or the internet to find images, but the goal is to finish by the end of class. It is not necessary to save images to your file. You will start with a background image(s) for your ThingLink and then add additional content/images/videos/etc.in the form of tags. You can use website addresses but it must be specifically linked to an image if you just want a picture. If you want to link to <i>content</i> other than a picture you won't need to be as particular about the web address. Go to ThingLink! Please use Chrome as your browser. ThingLink does not display properly in Internet Explorer. You can upload an unlimited number of images to Thinglink. Images can be uploaded via the Create tab. You can also use the Facebook , Flickr or the Web import. We support JPEG, PNG and GIF images. The maximum image size is 25MB. You can upload images without any resolution limit (there is still the 25 MB cap on image size though)! Please note that the images are scaled down to 1024px when viewed (or less, if the image original size or embed size is less). If your image has lots of text, we recommend you use PNG instead of JPEG. You can use free tools to create photo collages from photo files saved in your folder if you would like to create your own unique background image. Thinglink image tags make photos interactive, adding value for readers and enhancing their viewing experience. Here are five suggestions for tagging your images. Think about what triggers a clic. and what might be interesting from the user's perspective. Add tags to objects (people, places and things) that engage readers with fun, interesting links. Use tags that tell a story of the image. Uncover the hidden and explain the non-obvious. Use links to navigate readers from inside the image to interesting informational details and links that will make your readers come back for more. Remember that anything placed directly on top of a face or object may disrupt the viewing experience. So if you tag a person, you might want to avoid tagging the face. Place your tags tastefully. How many tags should you use? In-image tags make photos interactive. Add 3 to 5 tags to each image to make it interesting and fun. On the other hand, twenty tags may create clutter. The rule of thumb is: if an image is not clearly visible with a tag on it, don’t tag it at all. Make it easy for your readers to enjoy your photos by sharing accurate links. If you tag a lamp or sofa, try linking directly to the the object (e.g URL for an Amazon item vs. the Amazon website itself). 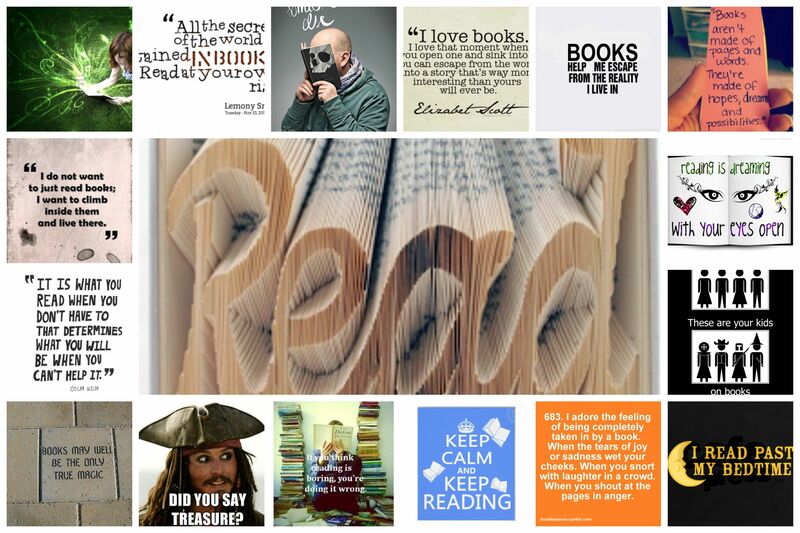 Take a look at some creative ideas on how to use ThingLink by visiting our Gallery!